With enrollment topping 30,000 students, the information and business processes at this major learning institution were not being well served, functionally or economically, by disparate departmental systems. 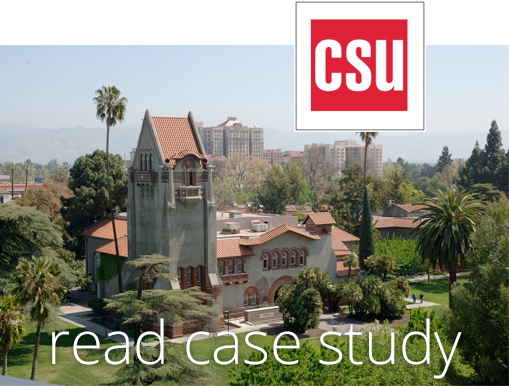 With help from ImageSource, the University now has the ability to leverage one system for multiple processes, and has extended the power of it's PeopleSoft Student Information System. ​"As we expand the ECM technology to multiple departments across campus, we are seeing the value of our solution increase exponentially. We are no longer restricted by departmental solutions that prevent the necessary sharing of common information." 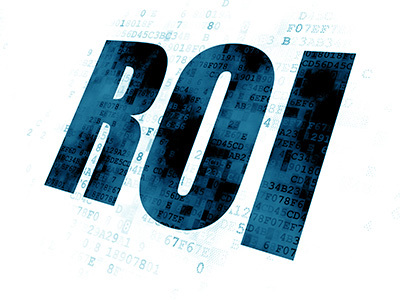 In an integrated solution, your ECM software and your ERP system will work together so that all documentation necessary to generate a PO will be sorted, routed and stored electronically, and viewable directly from within the ERP system. Receive tips and tricks, best practices, and product updates, all sent straight to your inbox. ImageSource is a recognized leader in consulting, strategic analysis and rapid application deployment of Enterprise Content Management (ECM) solutions. Founded in 1994, ImageSource is a privately held corporation headquartered in Olympia, WA. We currently provide business process automation for organizations ranging from SMBs to Fortune 500. Stay on top of it! We'll deliver the latest industry, ImageSource & ILINX news right to your mailbox. Please enable Strictly Necessary Cookies first so that we can provide better content!